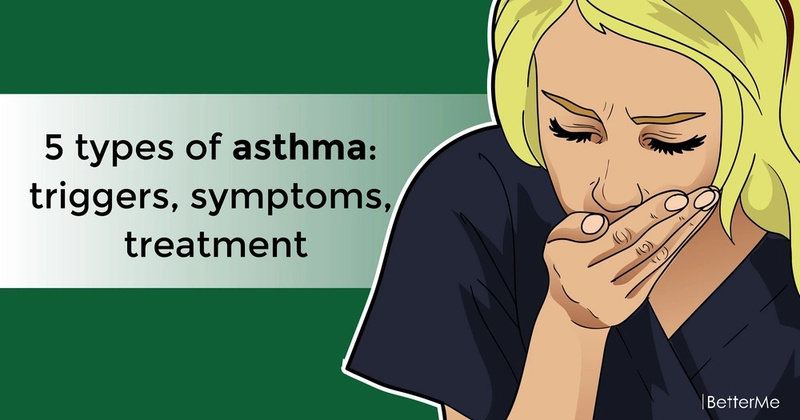 We commonly talk about asthma as about one disorder, but did you know that there are several types of this condition? Asthma is a chronic disorder, which comes in attacks. It affects person's airways – tubes that carry air to and out of the lungs, narrowing them and causing inflammation. This makes airways dramatically sensitive to any irritation. In addition to this, cells that line bronchial walls may start to produce too much mucus, impairing air flow and worsening symptoms. Everyone who has asthma experiences attacks differently, depending on the causes of disease, treatment and presence of other chronic health issues. That's why it's really difficult to classify asthma into exact groups. 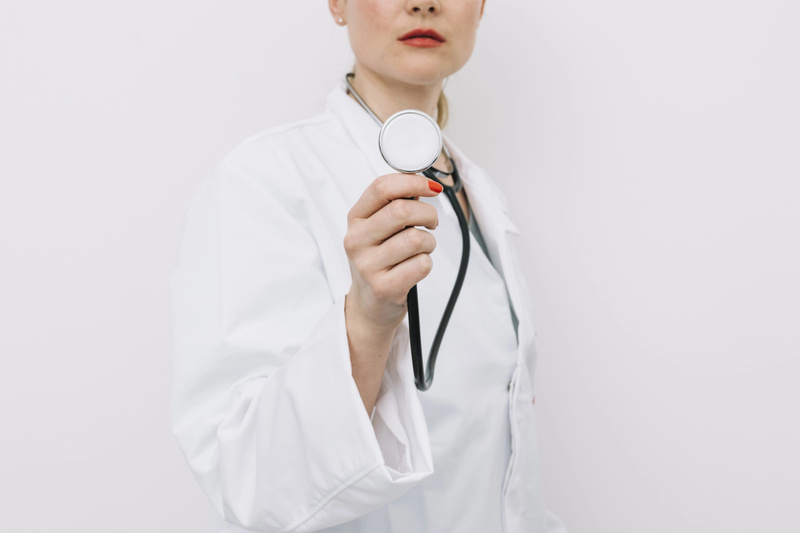 Medical specialists pay much attention to factors, which trigger wheezing, cough, chest tightness and breathing difficulties, associated with asthma. This helps them better understand each case of asthma and find the best treatment for various situations. #1. Allergic asthma – it is the most common type of disorder. Allergy goes hand-in-hand with excessive reactivity of the bronchi. This occurs because of certain errors in immune response that makes your body struggle against potentially harmless substances like pollen, dust, fragrances etc. Allergic asthma may come together with hay fever and skin rash. #2. Exercise-induced asthma – if you're not fit enough, you may be out of breath after exercising for 15 minutes. But it goes a bit differently for those who suffer from exercise-induced asthma. In this condition, airways narrow during physical activity, causing breathlessness, coughing and discomfort in the chest. Most people with exercise-induced asthma don't have any symptoms when they don't exert themselves physically. But don't feel upset, if this story is about you. Appropriate treatment can help prevent attacks and help you reach athletic goals. #3. Occupational asthma – it's not uncommon that asthma begins only after a person has started to work in particular place (factory, laboratory, zoo etc). 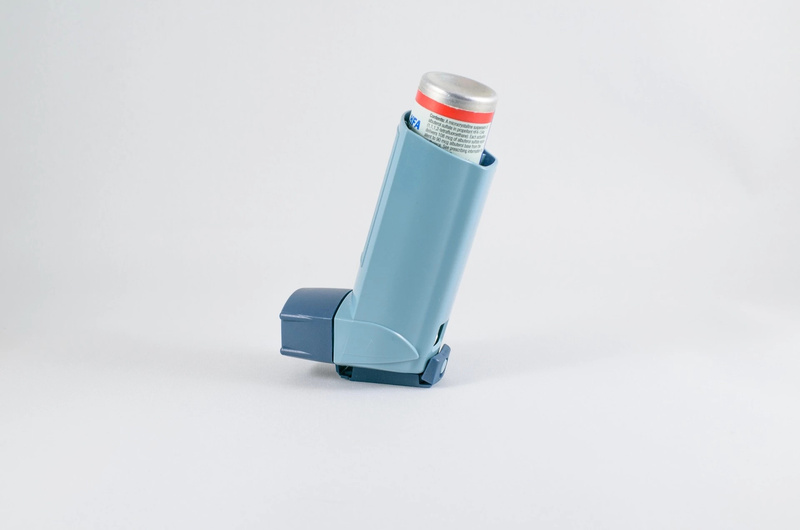 Animal hair, high humidity, pollen and stress can trigger asthma symptoms. And missing work for several days helps improve well-being and calm down asthma. #4. Nocturnal asthma – some people find asthma symptoms become apparent only at nighttime. Though exact causes of this phenomenon are still unclear, specialists think that it may be about reclining body position, hormonal fluctuations or higher exposure to allergens. #5. Cough-induced asthma – it is one of the most underdiagnosed types of asthma. It's really difficult to recognize exact cause for chronic cough. Asthma may manifest in severe cough, without any other symptoms. It may occur at any time, disturbing your sleep and making it difficult to perform daily activities. Unfortunately no cure exists for asthma. However we have a lot of methods to control this chronic disorder and reduce severity of symptoms. Quick-relief medications can dilate your narrowed airways and allow air to flow freely. These bronchodilators are available in nebulizers, which vaporize certain dose of medicine in the saline solution to give you steady stream of medicative vapor. To keep your condition under the control, doctor may recommend you inhaling corticosteroids with or without long-acting bronchodilators. 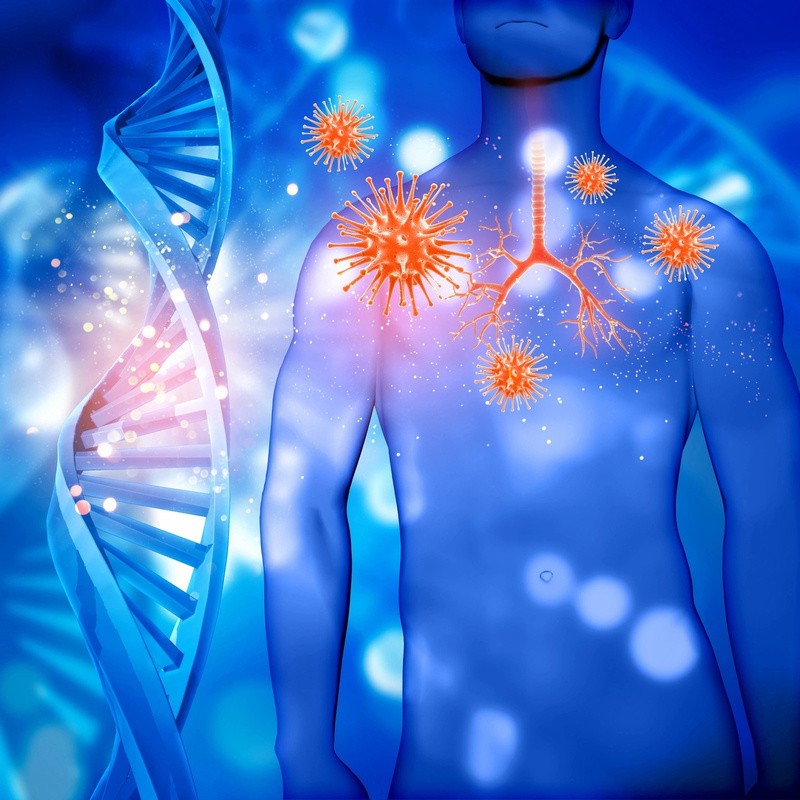 For severe cases, immune system modifiers may be the most effective option for improving body’s defensive mechanisms and controlling asthma.